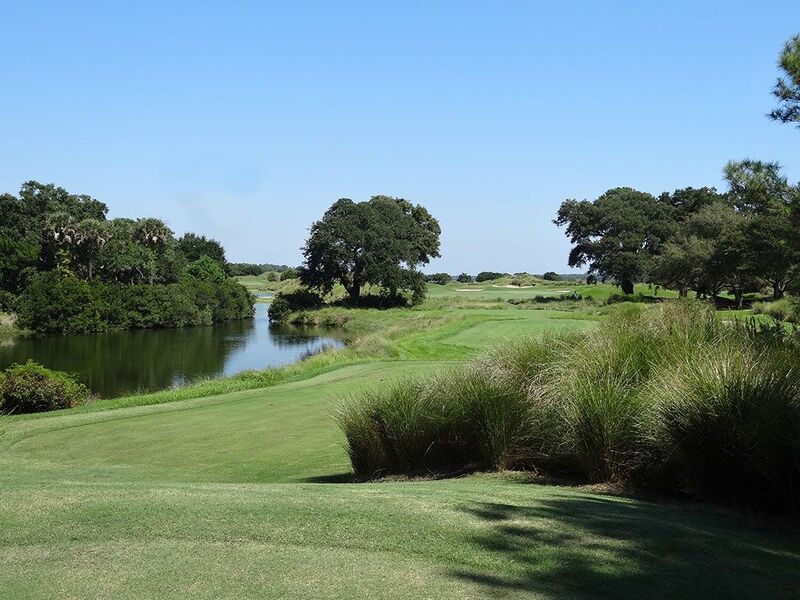 Course Website: Official Website - Visit Kiawah Island Club (Cassique)'s official website by clicking on the link provided. 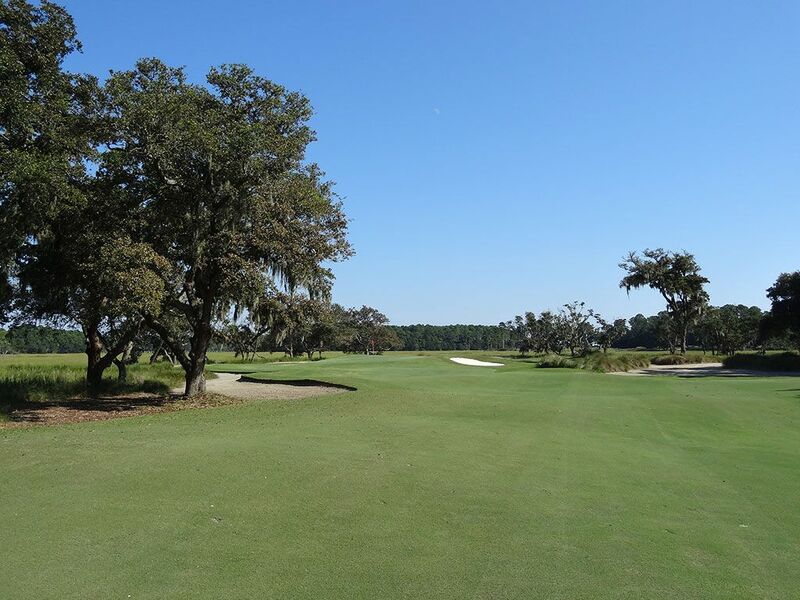 Accolades: Ranked 5th in South Carolina on Golf Course Gurus' Best in State list. 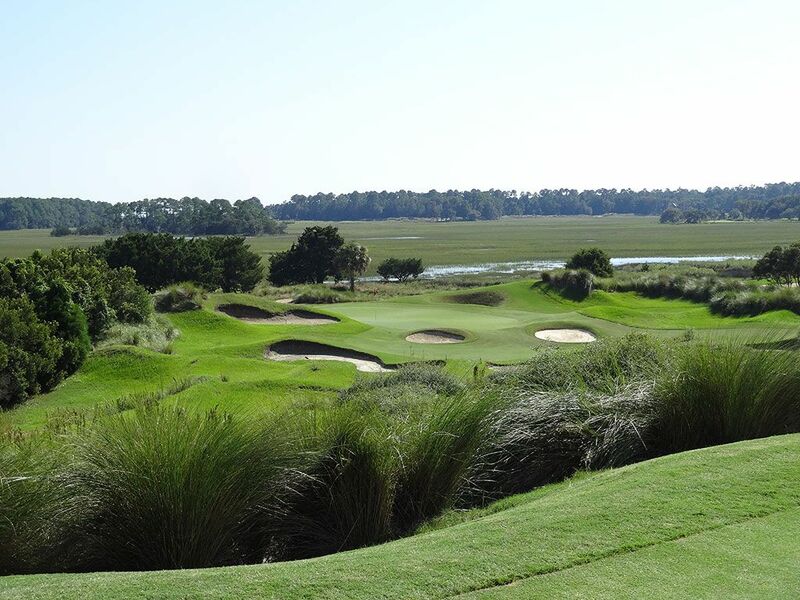 What to Expect: Part of the private Kiawah Island Club along with the Fazio designed River course, the Cassique course is one of the finest experiences in the south. The Tom Watson design blends the natural Carolina terrain with fundamental links concepts to create an outstanding golf course that rivals anything in South Carolina. The front nine implements more links feel than the back does which has more of a marshland/parkland feel to it. 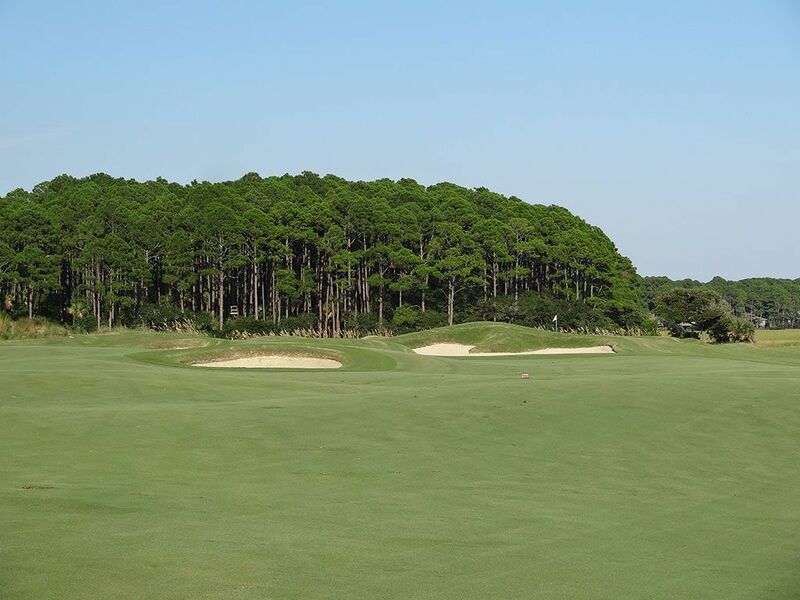 The property was originally flat tomato farming ground so Watson brought in several tons of dirt from John's Island to create large mounds and undulations that give the terrain much more enjoyable playing attributes as well as impressive visuals. Cassique has a unique feature in the routing of the front nine where players will go through holes 4-6 with the Nip Tuck routing or the more common Pulpit routing. These holes have different teeing grounds, a split fairway, and extra green to utilize depending on that day's layout. 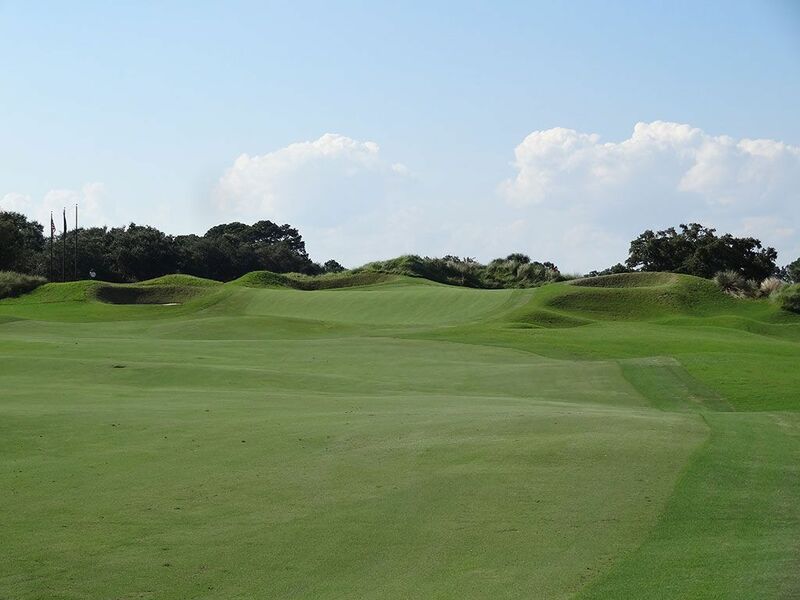 Though Kiawah Island has seen a lot of development over the past 40 years, the Cassique course still has a nice remote feel with long vistas in every direction throughout your round. Conditioning is also top notch from tee to green which adds to the experience and quality of the course. Whether you choose to walk or take a cart, a caddie will accompany you during your round to make sure you navigate the course properly. Signature Hole: 5th Hole – 150 Yard Par 3 – From the traditional Pulpit routing, the 5th hole plays as a short and attractive downhill one-shotter that should breed confidence in the golfer. Views across the grassland and into the distant trees offer a tranquil setting as far as the eyes can see. A collection of bunkers surround the green thus requiring players to be spot on with their tee shot which isn't asking too much on a hole of this length. With the alternate routings/tees available and the attractive views, the 5th hole becomes one of Cassique's most memorable offerings. Best Par 3: 13th Hole – 175 Yards – One of the things that makes the Cassique course such an enjoyable track to play is the lack of distractions. Standing on the 13th hole offers views across the property lacking man-made distractions and an opportunity to focus simply on making golf shots. A large pond must be carried on the way to the green that is also protected by a trio of bunkers up the left side. A bail out area is offered to the right for players not wishing to contend with the water and instead test their short game. The green runs at an angle away from the player travelling front right to back left thus creating a sucker's pin in the back left corner. 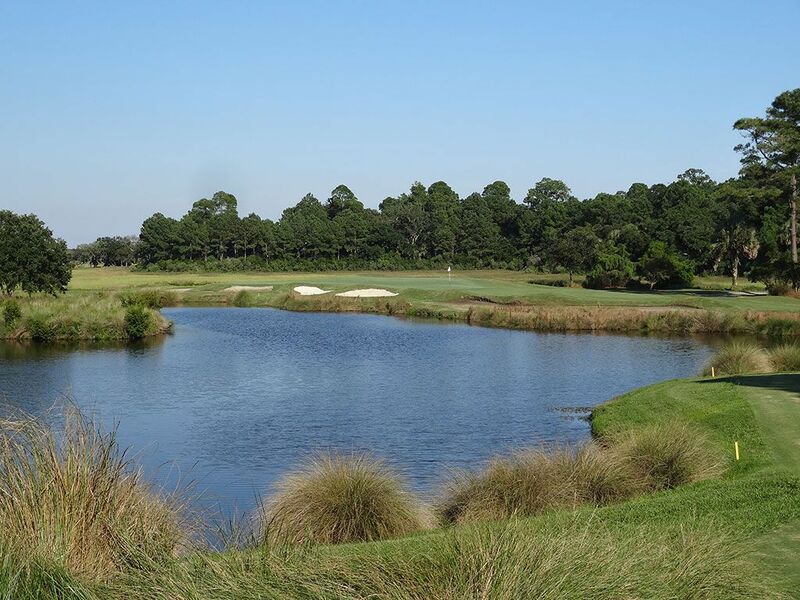 It is an attractive hole that can play fairly easy with a front pin and extremely difficult to a back pin. Best Par 4: 9th Hole – 420 Yards – The 9th hole delivers an architectural element that I really enjoy; a dogleg that hides a spectacular green site that isn't unveiled until you get around the corner and can enjoy the view of as you stroll to your ball. One of my favorite examples of this is the 4th hole at Bandon Dunes. With the ocean completely out of view from the tee, you come around the corner and BOOM there is a beautiful green site with waves crashing in the background. On Cassique's 9th hole players get around the corner of this dogleg right and are hit with the view of the wildest green site on the property with huge undulations, sand bunkers protecting the left, grass bunkers protecting the right, and intimidation galore. Putting from the front of the green to any position beyond the hill in the green will more often that not require three strokes before finding the bottom of the cup and par saves from the surrounding bunkers are few and far between. This hole put a bigger smile on my face than any other on the property. Best Par 5: 15th Hole – 540 Yards – The 15th hole offers one of the most exciting tee shots on the course and one of the most intriguing approaches. A long forced carry is required off the tee over a marshland area with much more forgiveness to the left than leaking it right. Five aiming bunkers are found in the distance with the far right bunker being the ideal line between safety and perfect positioning. Tee shots that fly to the tree on the right likely won't ever find the short grass. On the approach players will likely be coming in from the left side since the fairway doglegs to the right away from the golfer. Mounded bunkers front the putting surface requiring players to fly their ball over them into the green or carving a low shot between the bunkers in the front and bunker in the rear. The long green presents a variety of pin placements and predicaments your short game may be tested with. Birdies here won't come easy, even with the length to reach the hole in two. Birdie Time: 2nd Hole – 535 Yard Par 5 – Driveable par 4s and reachable par 5s yield more birdies than any other kind of hole and the 2nd at Cassique provides an opportunity to take advantage of the later. The hole doglegs left around a large tree with water running the length of the inside portion of the turn. Players that are able to bomb their tee shot over the tree will shorten the hole considerably and can put a long iron in your hands to reach the green in two. The undulated green features a large bunker on the left and a deep swell in front waiting to take your ball on a roller coaster ride. 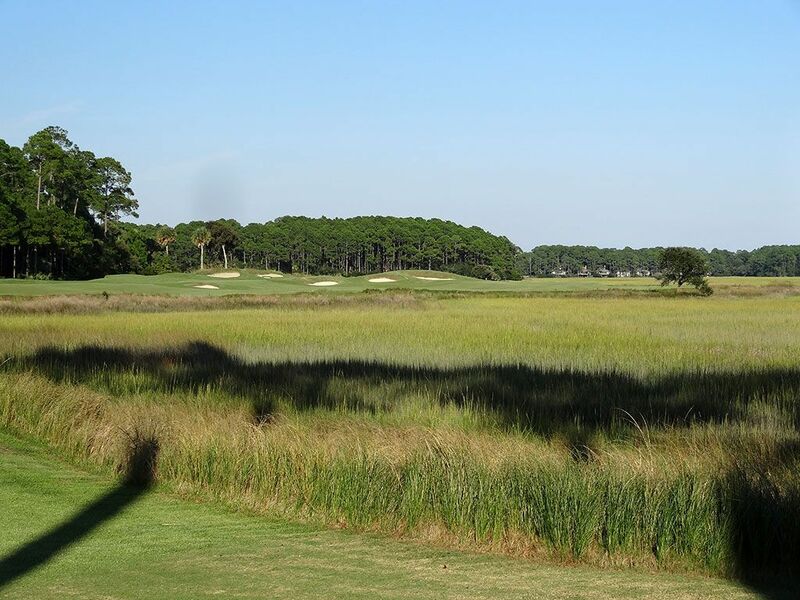 It is a great hole to play and a quick introduction of the fun that is awaiting at Kiawah Island's Cassique course. Bogey Beware: 8th Hole – 345 Yard Par 4 – If you've read many of my reviews you may be thinking that a hole this short and potentially driveable should be found in the Birdie Time category and not listed as the Bogey Beware hole, however this isn't a misprint. This devilish hole begs players to take a rip at the green while carrying the vast marshland along the way. 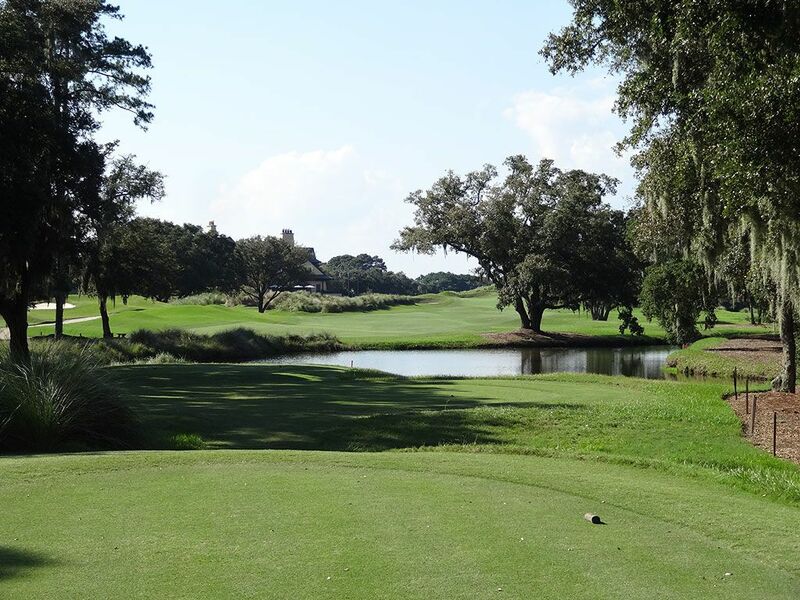 Players with enough length to carry the marsh may still find themselves in the water if the large oaks trees in the driving lane swat their ball back into the hazard. Players who take the safe line to the right still have a forced carry to get there and are then faced with the smallest, most difficult green to hit on the course. The shallow, domed putting surface can quickly get golfers playing ping pong with themselves back and forth over the green with wedge shots that are anything less than great. After playing this hole I asked my caddie what hole he sees more bogies on than any other and he quickly confirmed the 8th by saying, "This one. In fact, I see a lot more 6s than I do 5s."